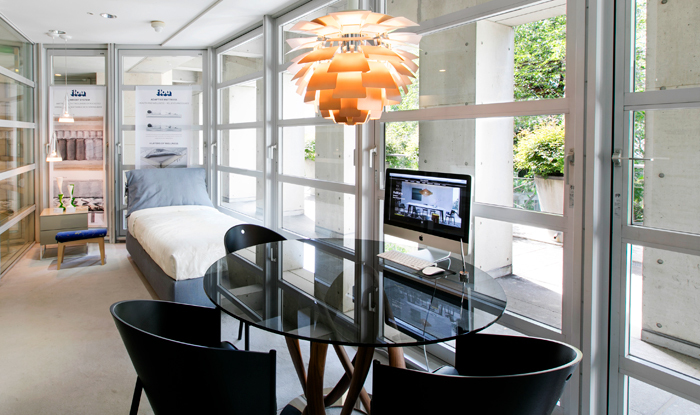 The company deals with a top Italian bed furniture maker "Flou", as well as Italian modern furniture such as "Meridiani" which represents contemporary Milano design. 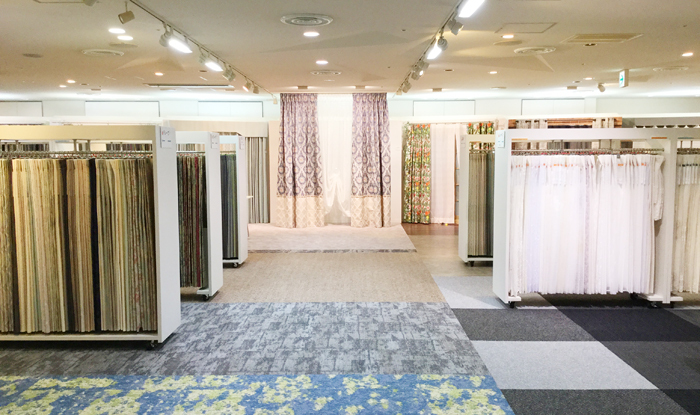 TOMITA offers its original wallpaper, and 45 top brands of wallpaper, fabrics, furniture of the world. 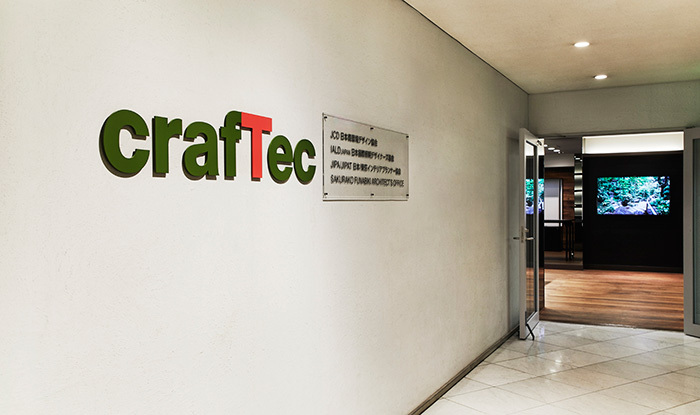 Three organizations of spatial design, JCD, JIPAT/JIPA and IALD get together in this gallery to exchange ideas and information with craftTech members. 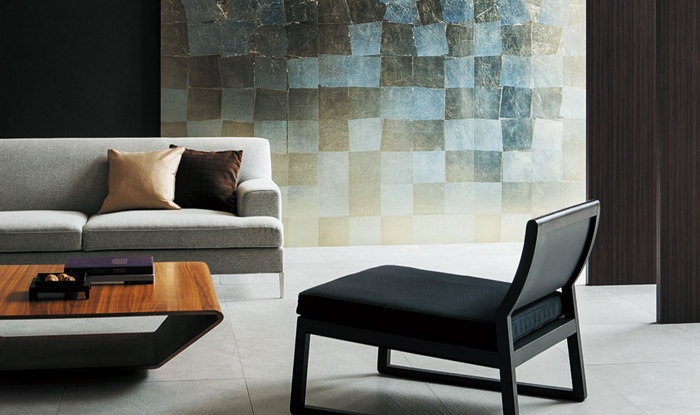 Here, you can take it to hand the design tiles of the world from Italy, Spain and other major production countries. 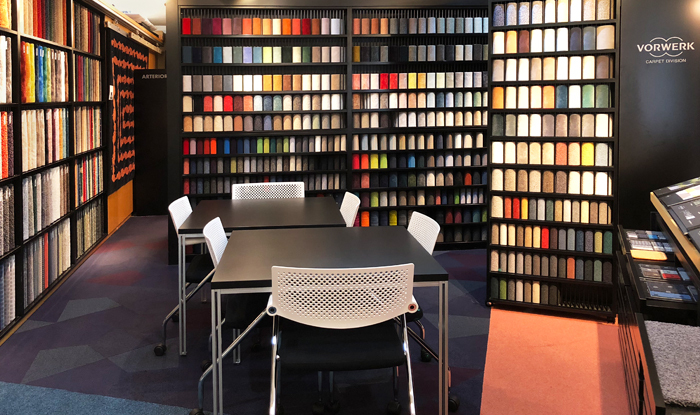 Here is presented total interior of domestic and imported fabrics. 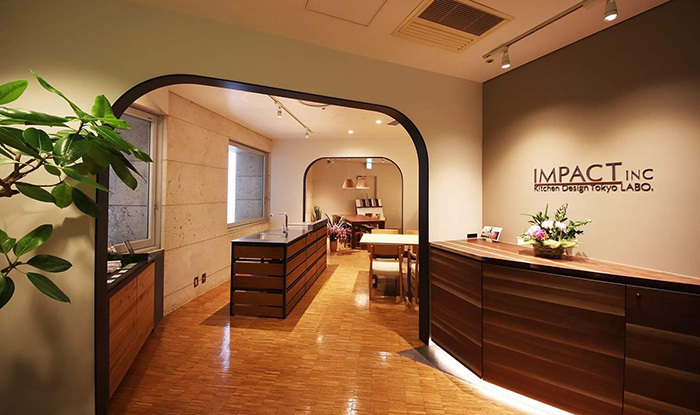 Visitors can touch and feel the best interior items. LUMINABELLA is "Lumina-Light" and "Bella-Beautiful". The light is not only lighting but also delivering the warmness to people's heart. Superior Italian and Spanish design is fusioned here. 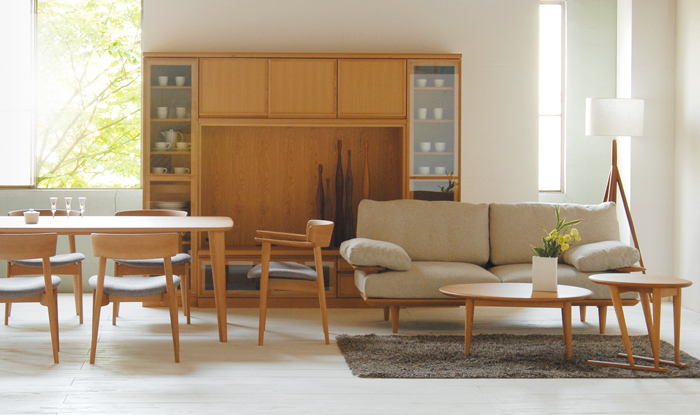 A wood furniture maker from Hida-Takayama, a leading furniture production area in Japan. 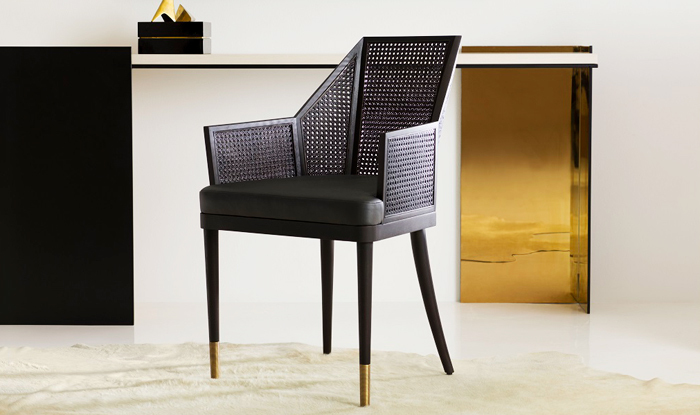 It pursues timeless design of high quality and offers a 10-year warranty. 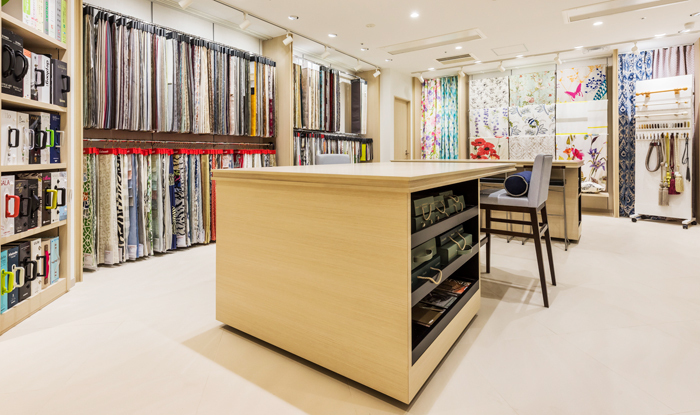 All samples of products such as flooring, carpet, wallpaper, curtain can be checked in the showroom by taking to hand. Anyone can enter without reservation and see them freely. As well as sophisticated design, an order kitchen made of good quality and natural materials is offered with an original story. VORWERK founded in 1883 is Germany's leading manufacturer with a reputation for its durable and aesthetic carpet. 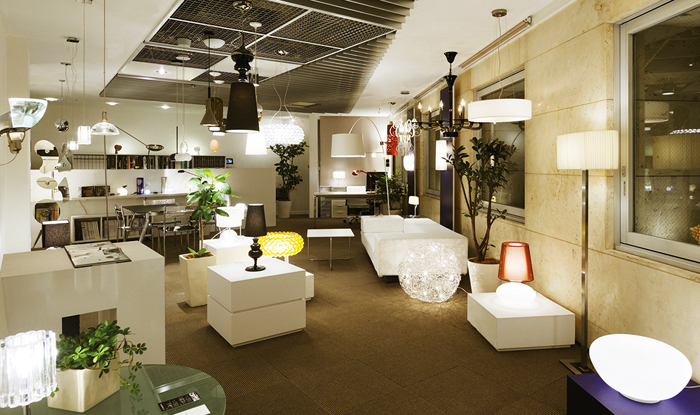 In the showroom, 1100 samples are displayed for various needs of customers. 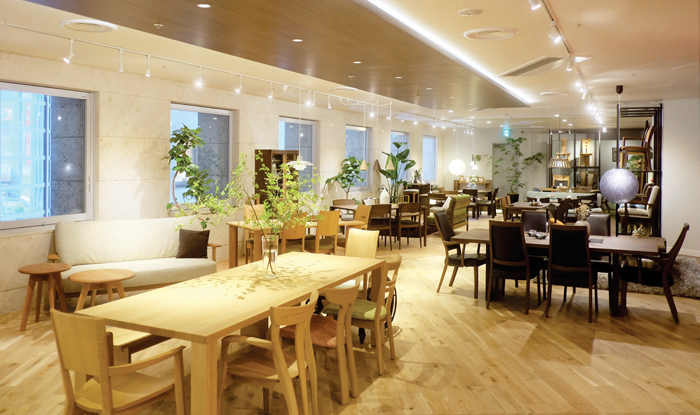 The showroom exhibits furniture, lighting fixtures, interior accessories, wall art etc., primarily furniture of US top-brand "BAKER". 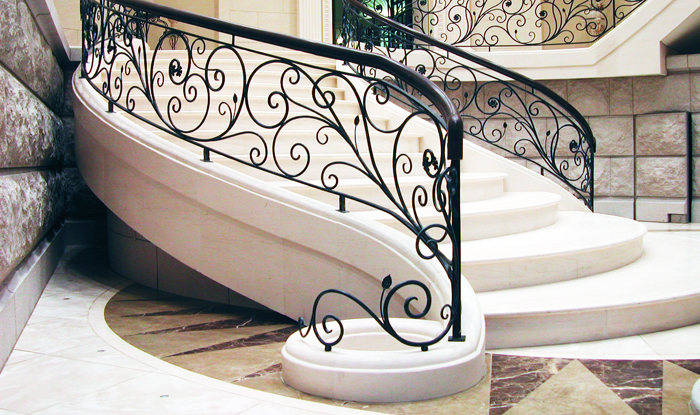 Yoshiyo-Kobo is the first company in Japan which introduced European wrought iron, and has provided doors, fences, handrails etc. 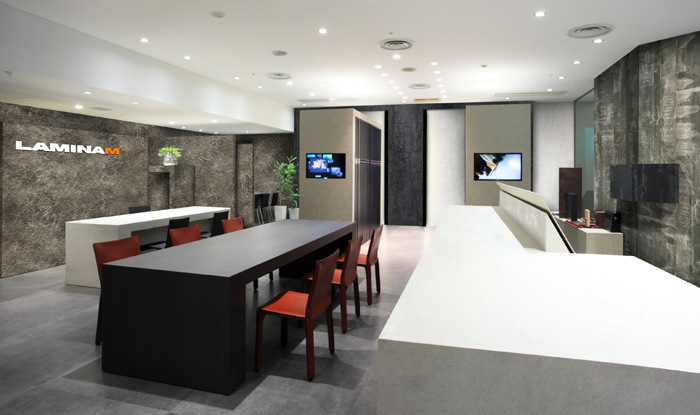 for a various spaces such as public and commercial facilities. 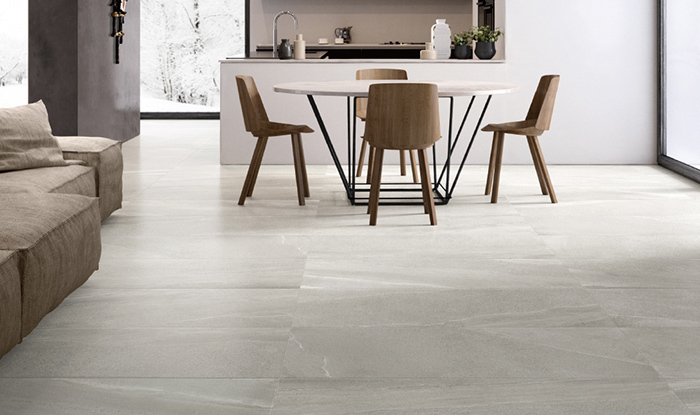 LAMINAM introduces Italian tile of 104 items made up of 3mx1mx3.5mm large ceramic slab. 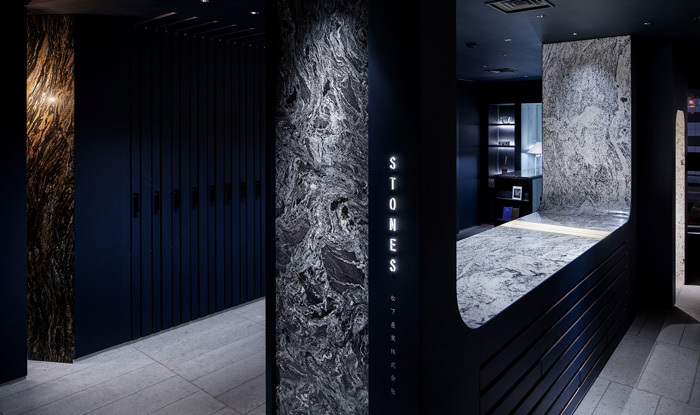 In this showroom, visitors experience the sense of scale and actual construction examples. A furniture maker in Hida-Takayama. The products of sophisticated modern design are characterized by good materials and careful finish with the hands of skillful craftsmen. Copyright © Tokyo Design Center. All Rights Reserved.